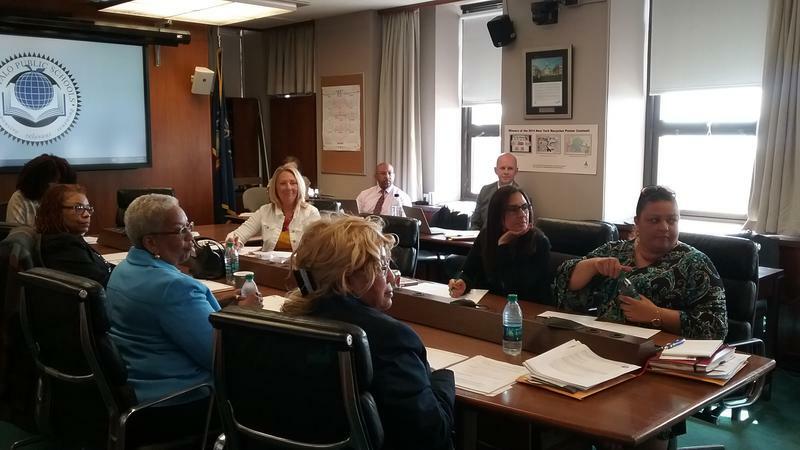 While the Buffalo School Board does not decide if a new charter school starts in the city, there was visible pushback when Legends Charter appeared before the board for its mandated public hearing. 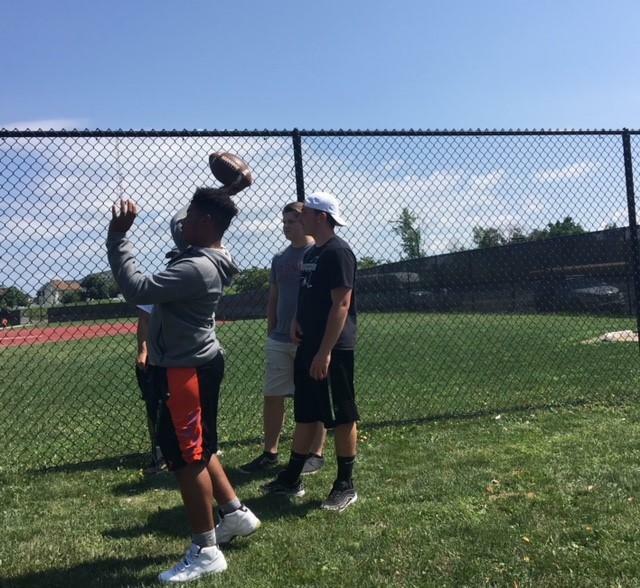 There may be more drama and scheming going on off the school sports fields in Buffalo than on the fields. 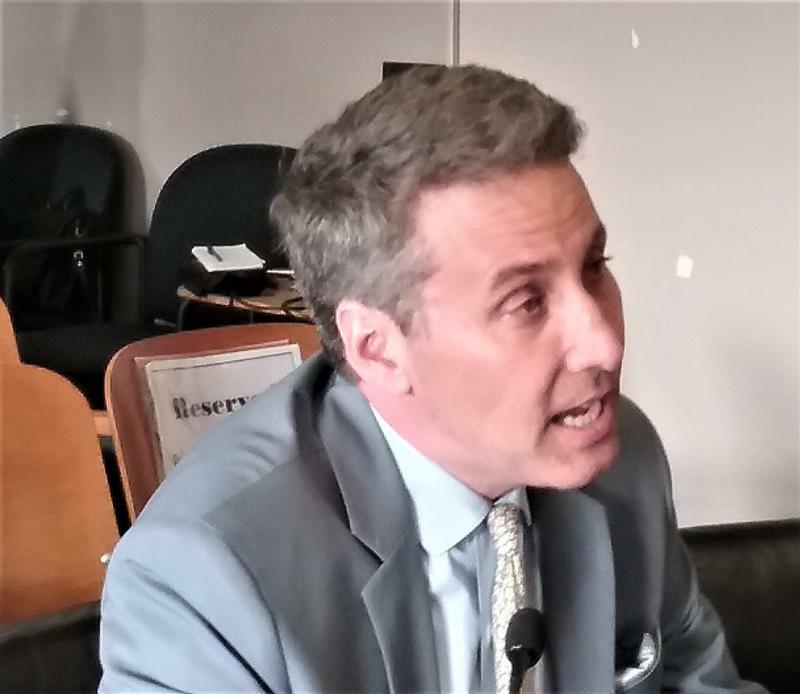 It is a mix of the long-running disputes beween the city school district and the Buffalo Teachers Federation and activists. 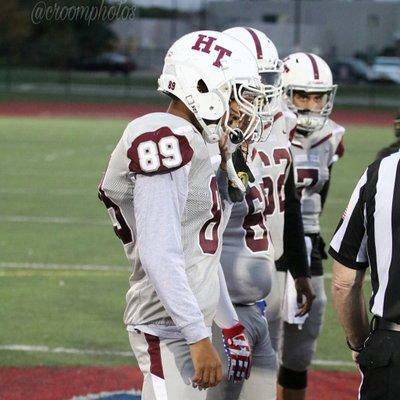 The continuing fight over how Buffalo Public School teachers become coaches is colliding with football players at one of the city's top schools. 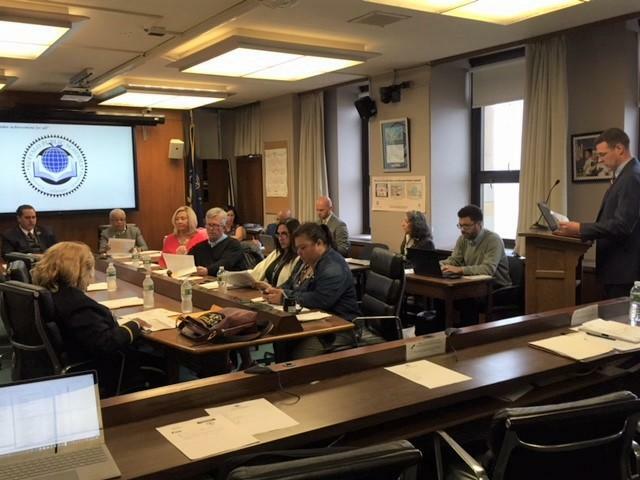 The Buffalo School Board Thursday night voted for experience in filling a vacant Park District seat, appointing former Board President Lou Petrucci. 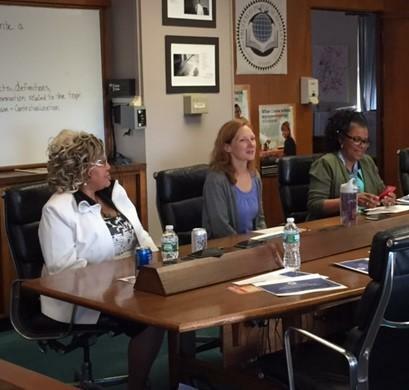 It was almost Old Home Week for the Buffalo School Board Wednesday night, as its seven members interviewed the first four candidates to fill the vacant Park District seat. All of the candidates had applied the last time the seat was open. One was even a former board member who served as president. Candidates for the Buffalo School Board's Park District seat will begin this afternoon at 4 p.m. 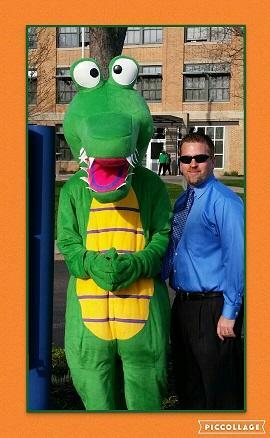 This will be the second time in a year and a half interviews have been needed to fill the seat. Big changes are going on at academically troubled BUILD Academy as it transitions to BUILD Community School. 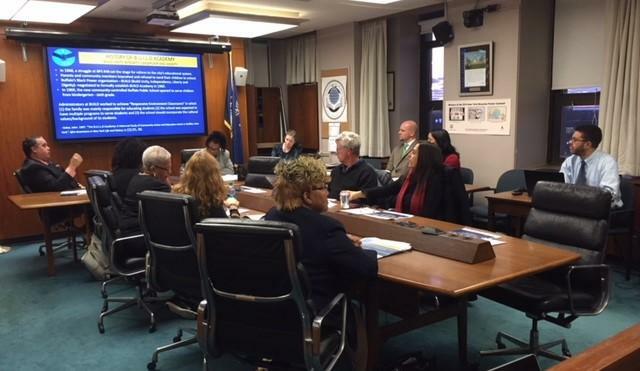 With the planned Emerson Two hospitality high school in Buffalo well over a year behind schedule, it took a big leap Wednesday night as the lease for a site was approved by the school board. 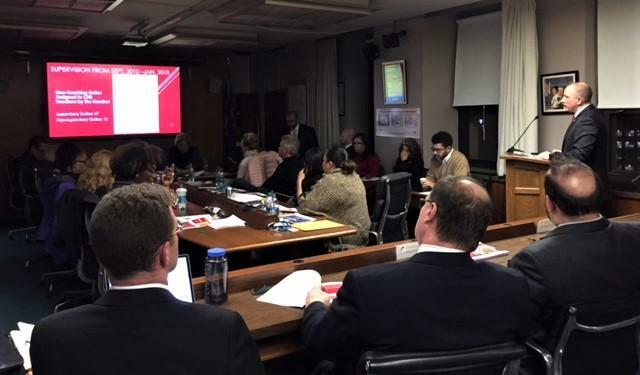 The Buffalo School Board Wednesday night celebrated East High School's men's basketball team winning a state championship and was praised for taking a big step toward major improvements in district athletic facilities. 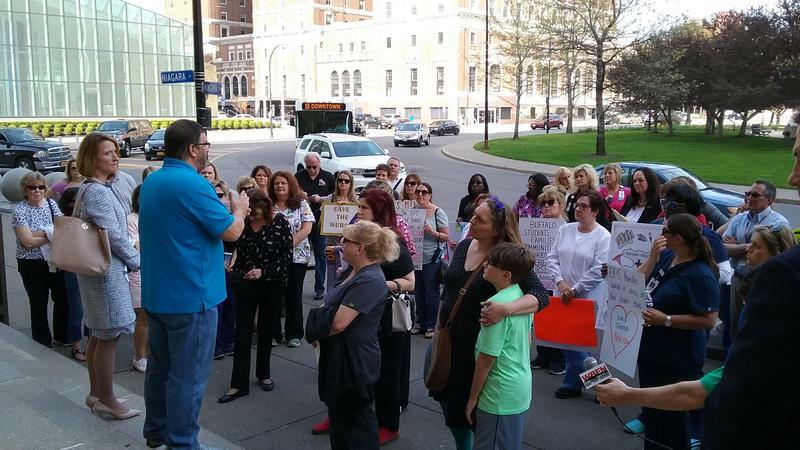 The Buffalo School Board is trying to fire the principal of Discovery School 67, but supporters turned out in large numbers Wednesday night to fight the decision. 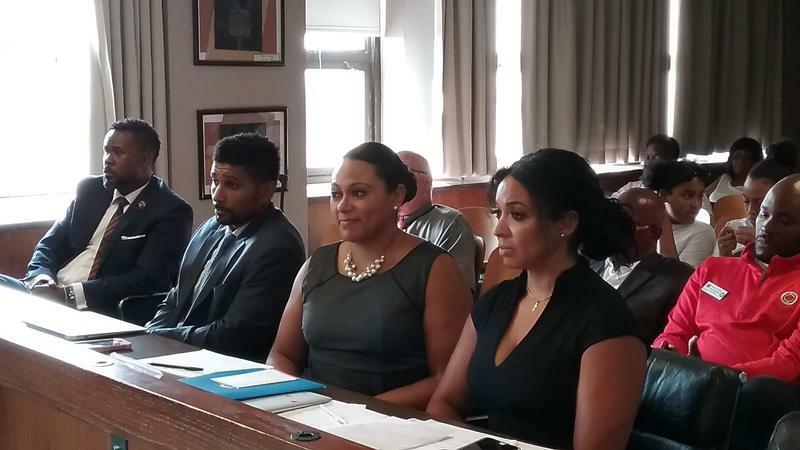 After an afternoon protest and an evening school board meeting, the fight over pulling teachers out of City Honors School is in State Supreme Court again Thursday morning. The Buffalo School Board had hoped to open its new restaurant and hospitality high school this fall. However, the earliest possibility is now September of next year, as lease negotiations for a site continue. Is student labor the answer to Buffalo Schools' MWBE challenge? 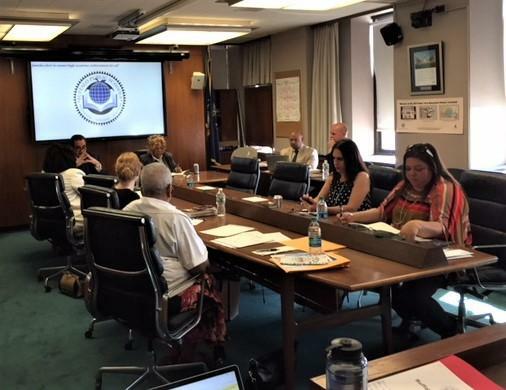 At Wednesday's Buffalo School Board meeting, the long struggle over getting more minority and women-owned businesses among the vendors to the district system turned into a discussion about using student labor. 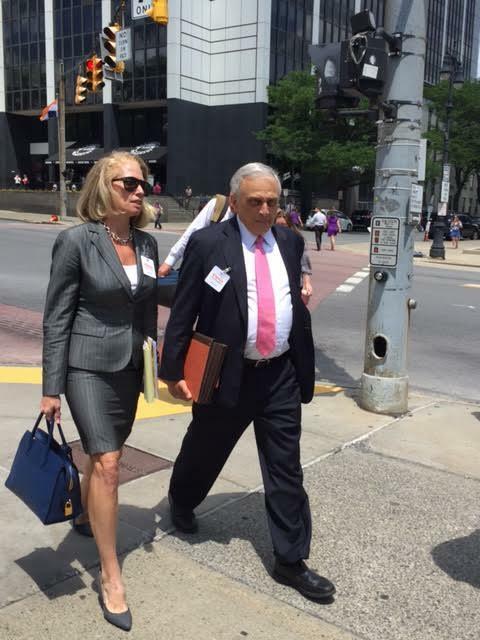 Buffalo's substitute teachers cannot come to an agreement over a pay increase with the school district. 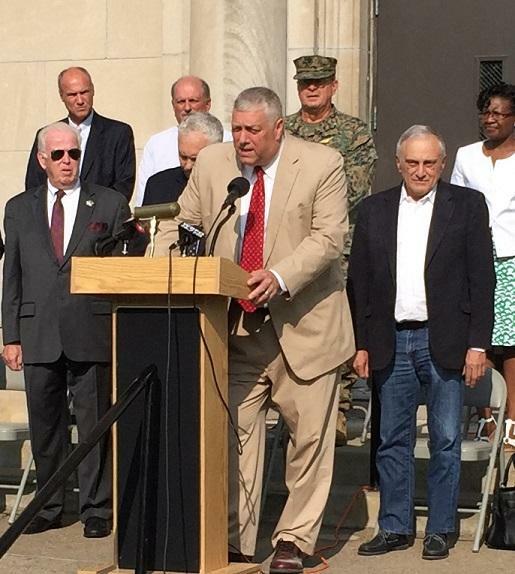 Now the union president is starting to talk about - some day - not showing up for class. 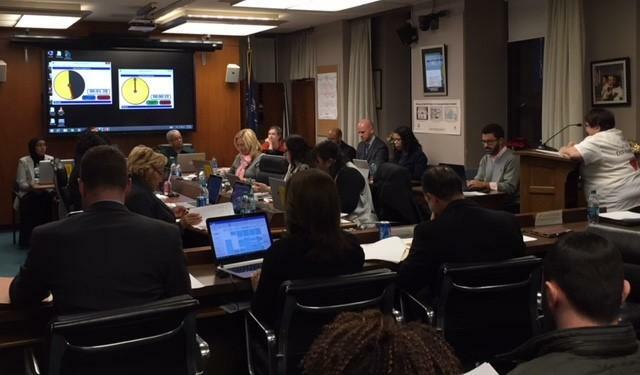 The finances of Buffalo Public Schools wound up last fiscal year $18 million better than expected, although still a deficit. 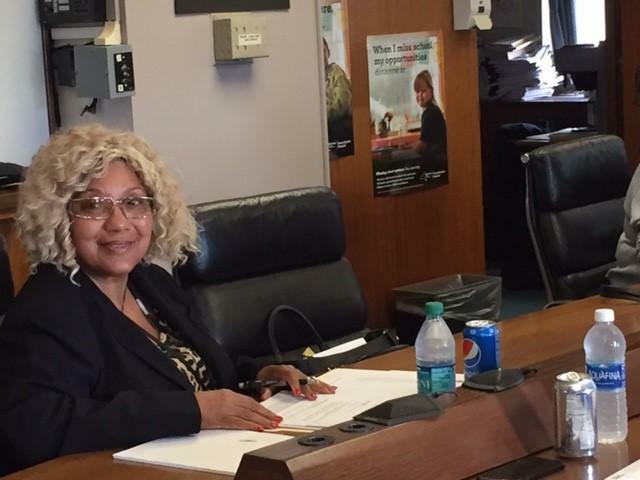 At least 14 people are expressing interest in a vacant seat on the Buffalo Board of Education. 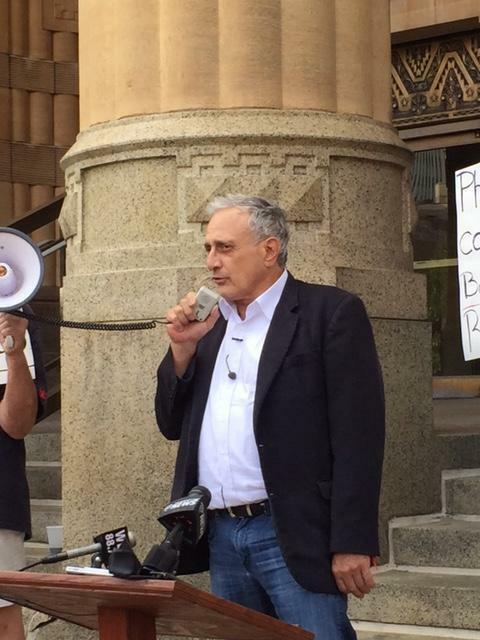 Reviews and interviews will begin next week, though at least one board member won't rule out the possibility of former Park District representative Carl Paladino's reinstatement. 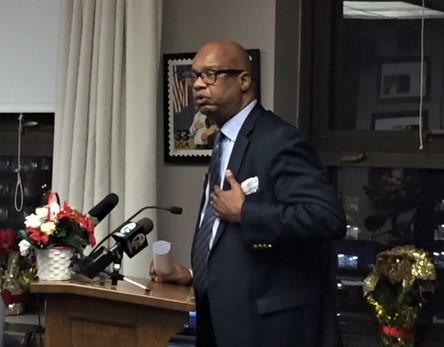 A familiar face is planning to throw his hat into the ring for the Park District seat on the Buffalo School Board now vacant because of a New York State Education Department decision.